Planning to celebrate Halloween with your friends this year? The Derby’s two Multi-function Rooms are offering a selection of specially priced Halloween party packages on 27 October from 9.30pm – 1.00am. 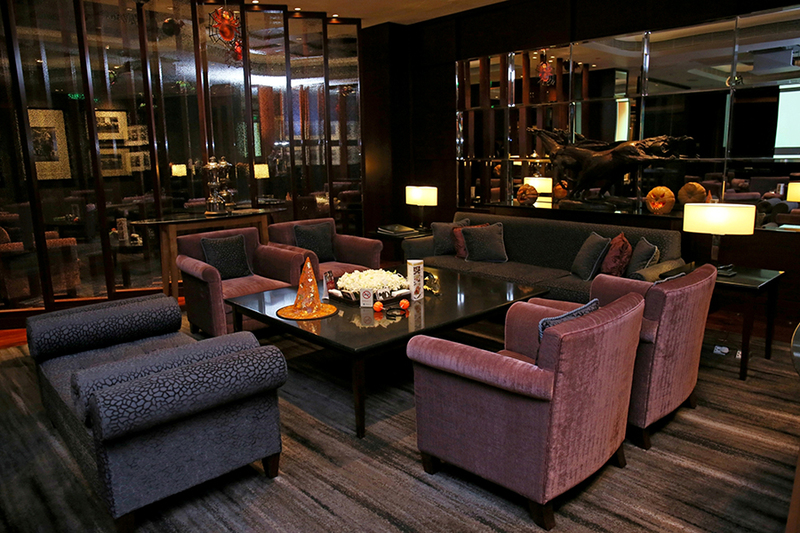 The Halloween Party Package is priced at RMB¥2,880 for the room rental. However the package includes all drinks up to this value, a round of free Halloween shots for your guests, party decorations and favours, and our service staff in costume - all adding up to a super-spooky Halloween party!